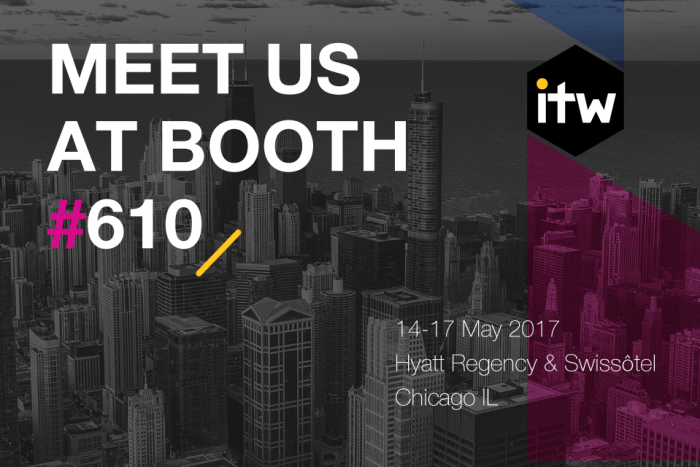 Come visit RETN’s booth at ITW 2017! We will be there in May to share our expertise and introduce connectivity services provided across RETN's own homogeneous network. 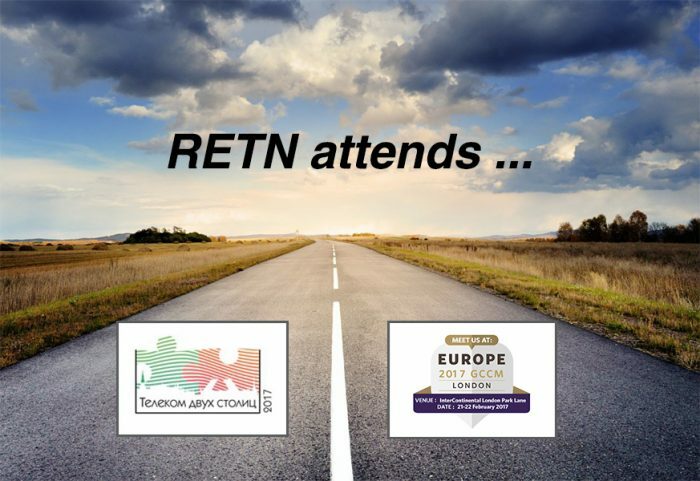 Our delegates from RETN Poland and Balkans are looking forward to this fresh and exciting carrier event in Eastern Europe. 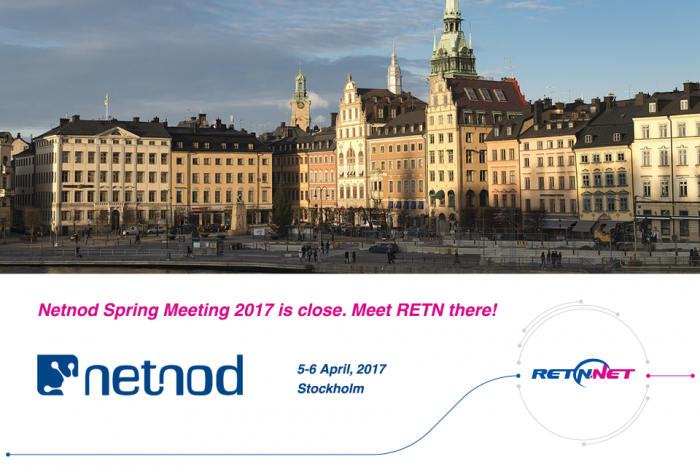 This week RETN will be joining the annual spring Netnod community gathering. Catch up with us if you will be there too. 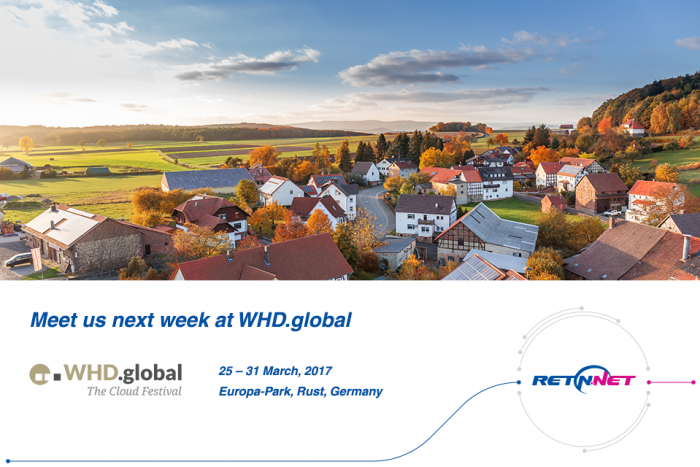 Meet our representatives next week at WorldHostingDays WHD.global in Germany. Next week RETN is travelling to Slovenia for CEE Peering Days 2017. 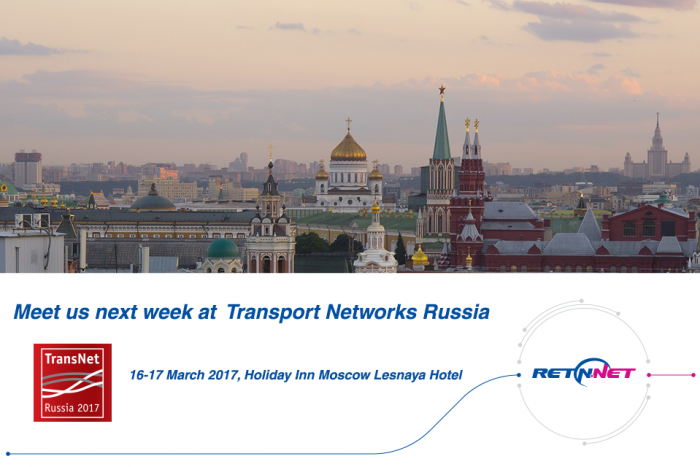 RETN as one of the experts in network service provisioning in Russia & CIS will be attending TransNet 2017 in Moscow, 16-17 of March. Some people go to Dubai on holidays, while we at RETN go there for work next week. 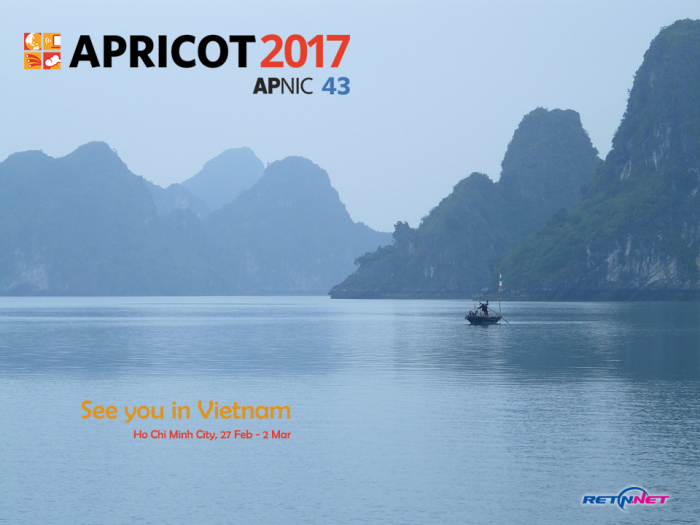 In a week time RETN will be attending the Asia Pacific's largest international Internet conference (APRICOT 2017) for the first time in its history. RETN is always on the move! 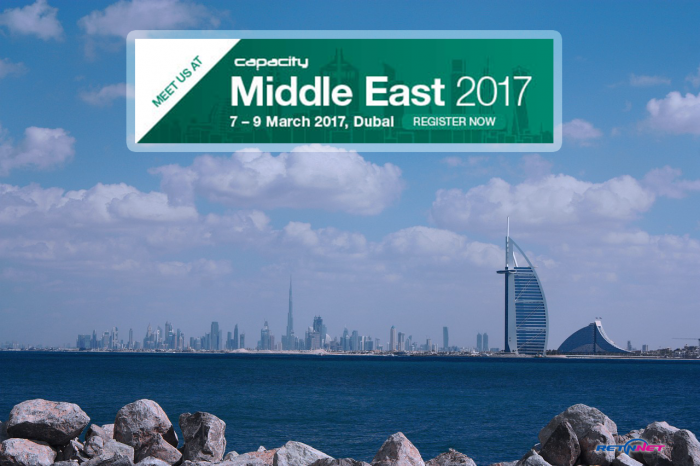 In the coming days we are attending two wholesale telecom events. 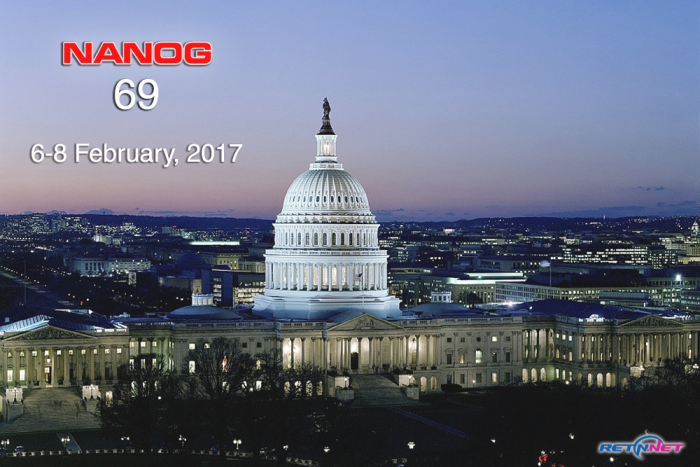 Next week meet RETN in USA at NANOG69.